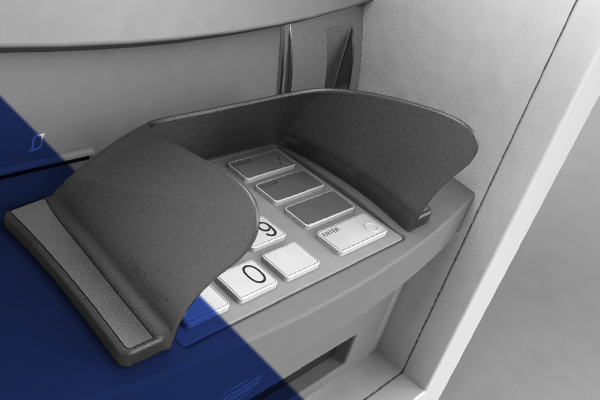 PINGuard are the market leaders in PIN shrouding technology to prevent PIN theft and PIN fraud at POS terminals and ATMs. Constantly researching and developing innovative and world-class pin protection products, our brand stands for quality and after sales service that is second to none. Feel free to browse through our PIN Guard ATM security and POS security pin shield products, and if you have any questions please don’t hesitate to get in touch with us. Not sure what PINGuard you need? 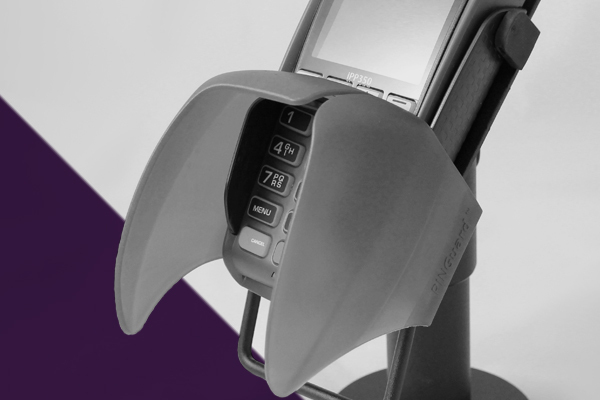 Our Payment Terminal PIN shield is flexible and affordable and offers up to a 98% reduction in chip and PIN fraud orcompromise. Everything you need in one box, and fitted in minutes. Offers complete protection from rain, weather, sunlight and low temperature. 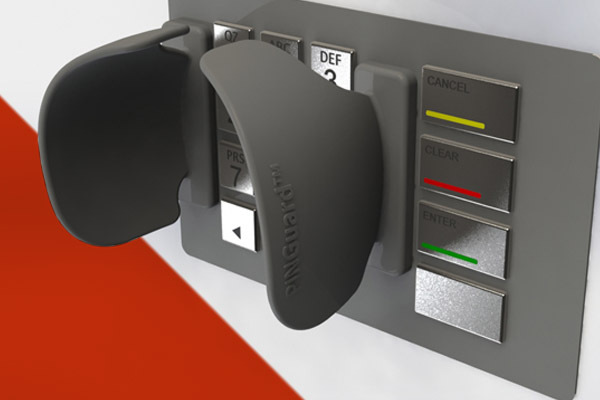 Used on many devices, this PINGuard™ is suited for a wide variety of applications and is very simple to fit. 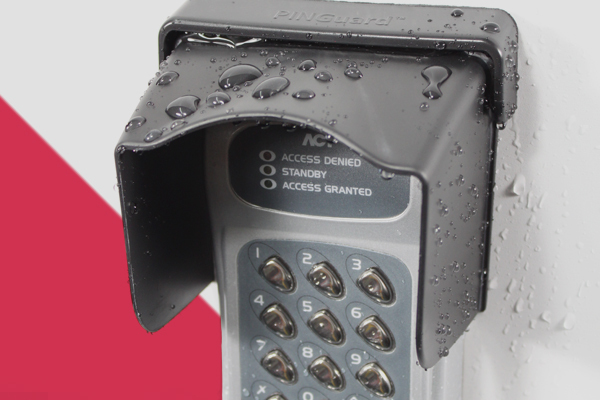 Suitable for many styles of parking / ticket machines and fuel pumps, our PINGuards™ are fast becoming very popular for secure PIN entry.